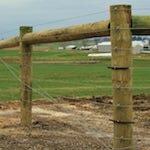 Fencing is our business. 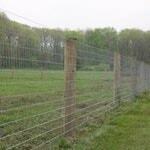 We have been installing fences in the Fayetteville, PA area since 1993. 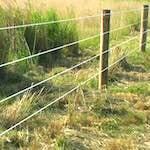 We feel that we have become the best solution for all your fencing needs that your property requires. We will consult with you to come up with the best plan for your particular situation. 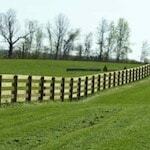 We offer the best fencing materials and proper fence installation at a reasonable cost. Free fencing estimates in Fayetteville, PA. ProFence, LLC is proud to have the most experienced fence installers in Fayetteville. 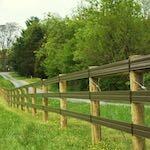 We offer custom fencing solutions in and around Fayetteville, Pennsylvania. 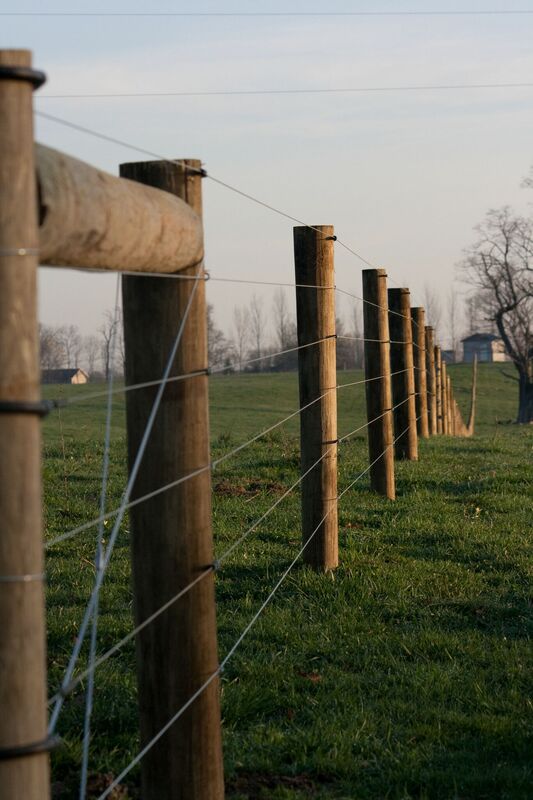 Deer fences, horse rails, cattle fences, woven wire fencing, high tensile, and custom fencing solutions for your Fayetteville, PA property. 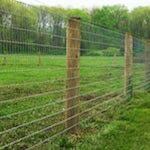 Fill out our Fencing Estimate Form for fence installation in Fayetteville, PA.